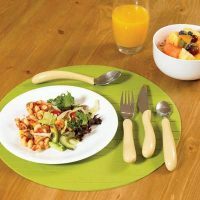 This range of cutlery is designed to give a comfortable, soft, non-slip grip for people with arthritis, Parkinson’s disease, neurological impairments or any condition that can cause poor grip. 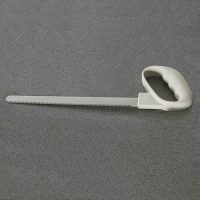 This range of cutlery is designed to give a comfortable, soft, non-slip grip for people with arthritis, Parkinson’s disease, neurological impairments or any condition that can cause poor grip. 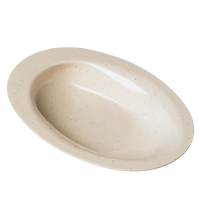 They are ergonomically designed with cushioned and rounded handles, allowing a firm grip even in wet conditions. 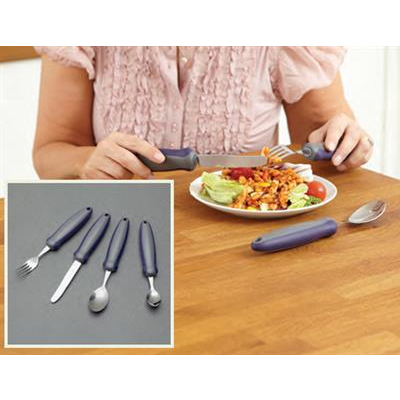 The weighted cutlery features a heavier handle, which is particularly useful for those who suffer from hand tremors. 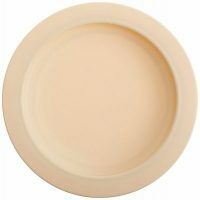 The entire range is dishwasher safe and latex free. 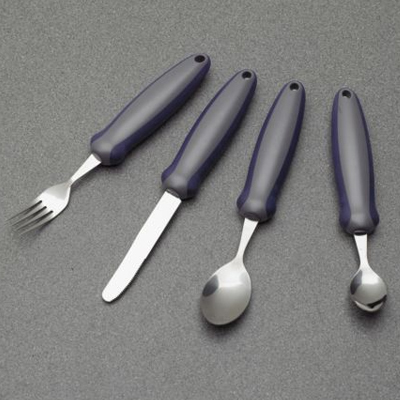 Each cutlery item weighs 130 g, can also be bought as a 4-piece set.